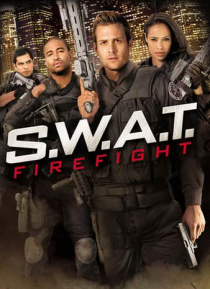 An expert in anti-terrorism tactics, hotshot LAPD officer Paul Cutler (GABRIEL MACHT, Behind Enemy Lines) is ordered to Detroit to train its S.W.A.T. team in the latest hostage rescue techniques. But everything changes when their botched response to a domestic dispute ends with a hostage down and a government assassin (ROBERT PATRICK, Terminator 2) now obsessed with terminating Cutler as well as h… is entire S.W.A.T. team.